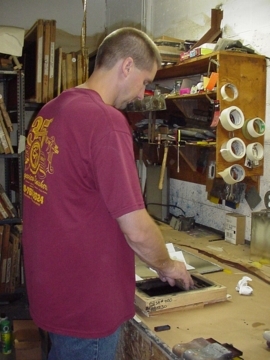 At Bridgeview, we offer silkscreen printing and screen making. If requested, we can supply artwork services as well. Bridgeview can screen all shapes and sizes of parts, metal or plastic, to fit the needs of our customers. We Silkscreen everything, from gasoline pump skins to precision medical instrumentation to panels that have been painted or powder coated, in a smooth or textured finish.